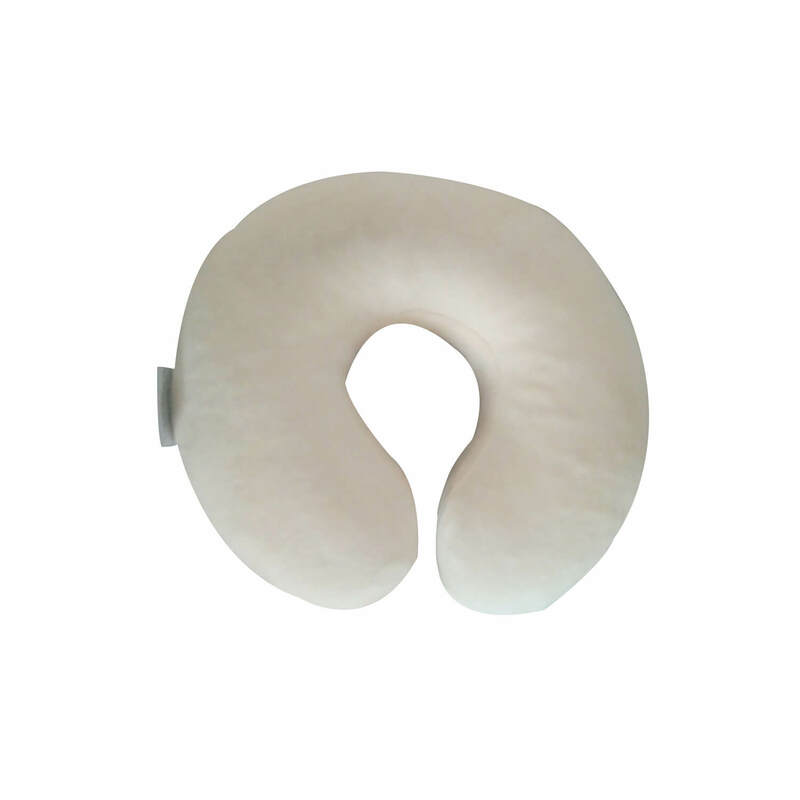 Suffering from a severe neck problem? Thomsen neck pillow is especially designed to give support to your neck and head in a natural position. This will be providing a constant relief even while you are sleeping. 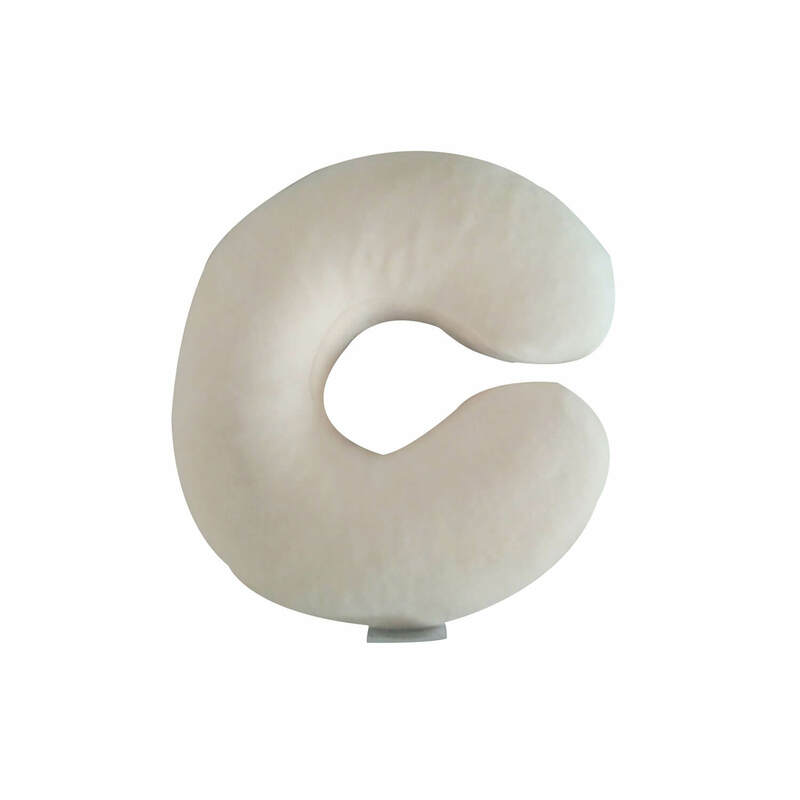 The customization of firmness and support will help you in having a comfortable sleep.